QUICK JUMP: Contestants Pageant Information How to compete in Miss Arizona World 2015? 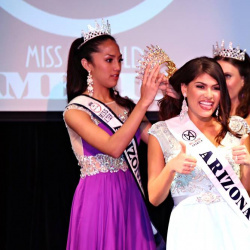 Victoria Mendoza has won Miss Arizona World 2015! 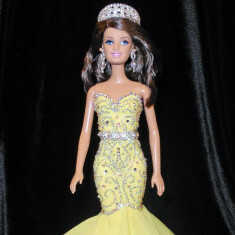 Miss Arizona World is an official prelim to the Miss World America pageant.  How to compete in Miss Arizona World Pageants?